So where does this leave Aldous Huxley? Well, don't worry, he's still a person of interest and his observations regarding his experiences with mescaline are still noteworthy. 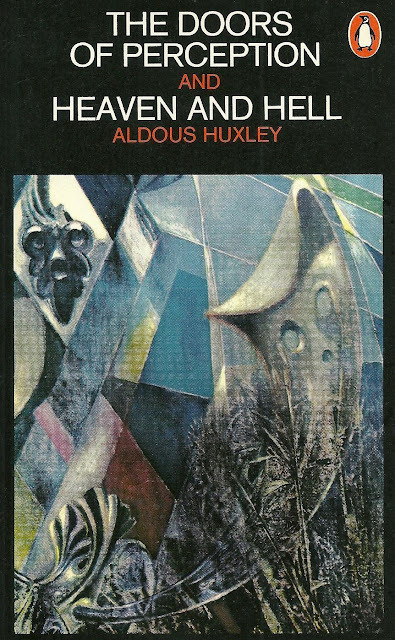 Huxley's first trip in 1953, for example, where he becomes fascinated by a vase of flowers, a chair leg and the fold in his trousers still makes for very good observations not only on the effects of mescaline but also on art. When highlighting the sense of 'an obscure knowledge that All is in all and that All is actually each', or 'the perception of everything that is happening everywhere in the universe', Huxley points out that the same perception can be recognised in paintings by Van Gogh, Botticelli, and Vermeer. And I'd tend to agree. What Huxley says about mescaline heightening the perception of colour is true but also of interest is what he says about man's ability to recognise colours being unnecessary to his survival as an animal. According to Huxley, man's highly developed colour sense is a biological luxury. To which I would argue against. If the world is viewed as black and white then surely this is being reductive? There is beauty and value to be found in images of black and white, for sure, but to see the world in blazing technicolour leads to an enhancement and to a greater understanding of it, does it not? And greater understanding of the world should lead to greater chances of surviving in it – as a species – should it not? Reducing the world to black and white means reduced awareness. Reduced awareness means not only a lack of a sense of beauty but also of danger. It's a conundrum. If the world, as Huxley writes, is the universe of reduced awareness then why is there an innate yearning in us for a better world? Why is there a desire to escape – for escapism - to improve, to create? If reduced awareness is a prerequisite for our survival then why have we not remained living in caves? 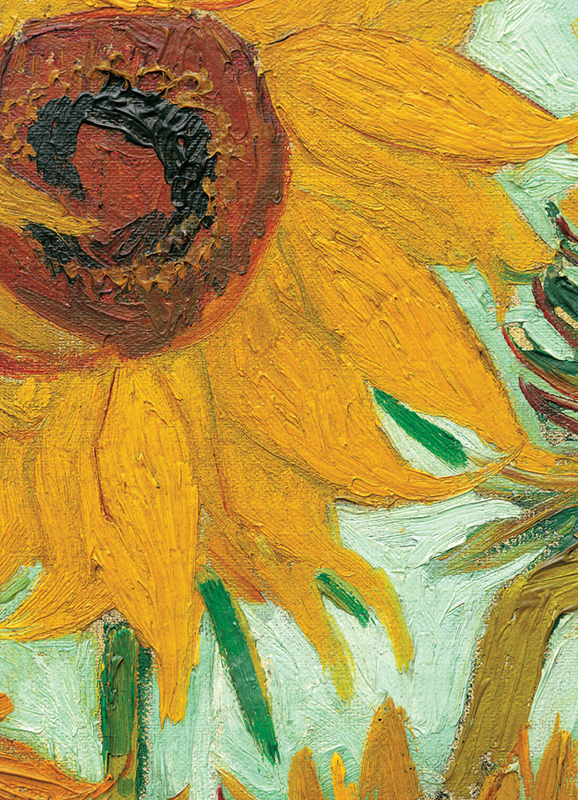 Why is there such a thing as 'art'? All we really need to survive is food, water, and heat – and to be able to reproduce. The same as any other living thing. Why the desire and the need in man to create? Why is there art? Ultimately, what good does it do us? Huxley wrestles with these questions himself but finds no answer. 'This is how one ought to see, how things really are,' he tells himself during his mescaline experience. To always be able to see Infinity in a flower. But if that was the case you'd never want to do anything else because just looking and being would be enough, he realises. But what about other people? What about human relations? What about the ordinary? How do you function in a world where ordinary concerns, moral judgements, the concept of time, of selves, of cocksureness, of over-valued words and notions are an irrelevance? The end lesson that Huxley gains from his mescaline experiment is that 'the man who comes back through the Door in the Wall will never be quite the same as the man who went out.' But even this is a million-dollar question because ultimately, how do we know? Viewed both subjectively and objectively, how can we know?